The street is our culture. 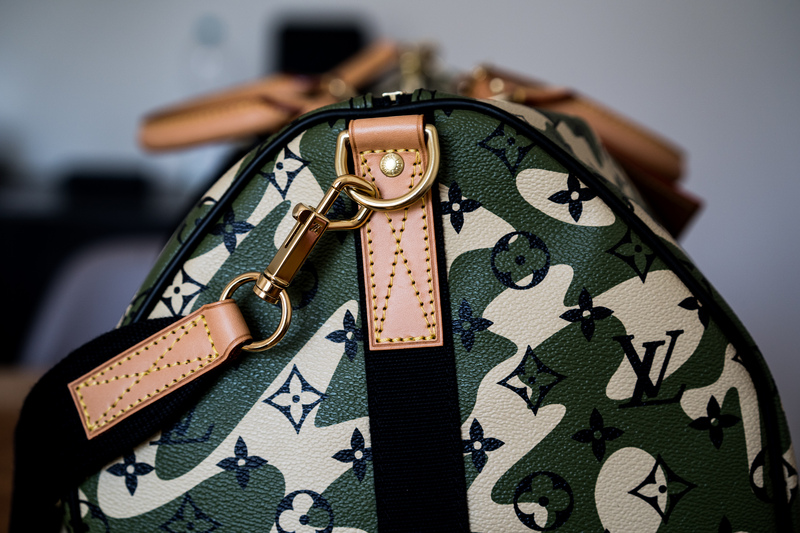 The Louis Vuitton Monogramouflage Keepall is a very special and unique item. To be honest it‘s my all time favorite. There is no other bag I wanted so bad like this one. It‘s the holy grail. It‘s by far very hard to get one in a very good condition by now and the prices are getting higher and higher. But first of all let’s talk about the Keepall itself. Introduced in 1930, the Keepall is a carry-on bag every gentleman should own, because it’s a timeless classic. There are many variations and sizes out there. 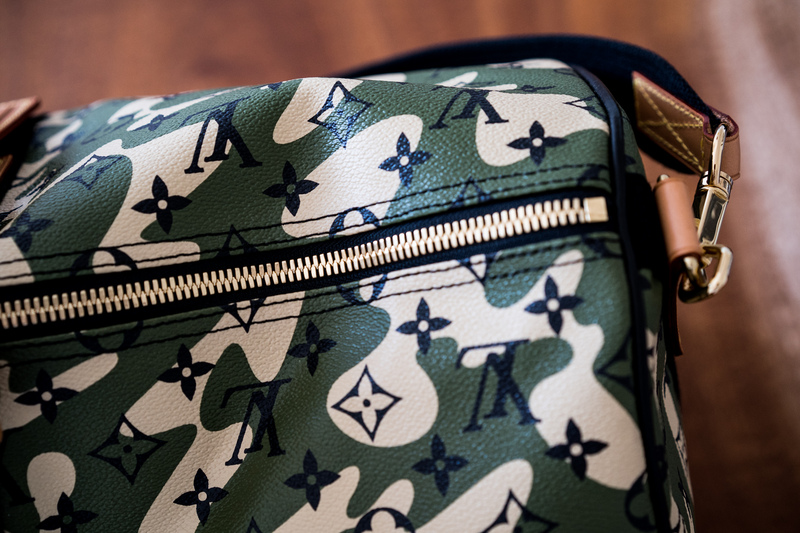 Starting with the classics like the one with the Monogram canvas up to limited runway pieces. The Keepall is available in five different sizes depending on your needs and behaviors. The smallest has 40cm and the biggest 60cm. In 2008, the forefront runner in the Japanese pop-art movement, Takashi Murakami exhibited a series of art pieces at the Museum of Contemporary Art in Los Angeles. 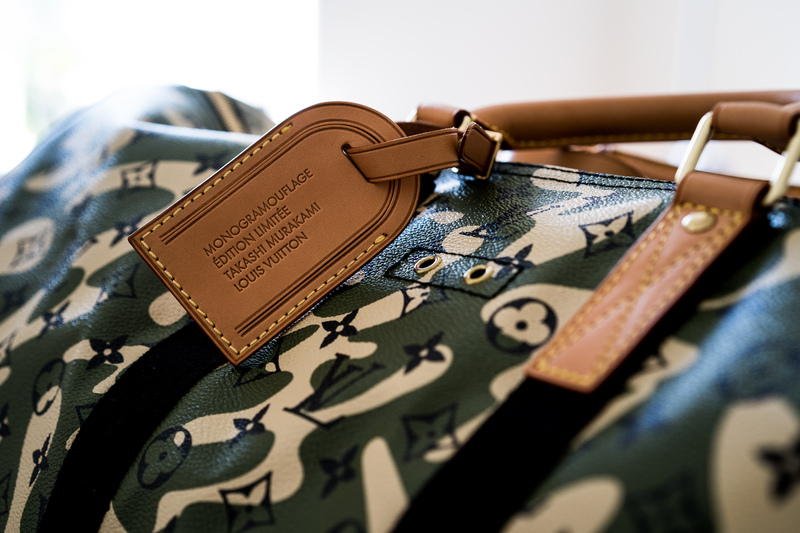 The exhibition included a never before seen consumer angle which included a capsule of items created by Murakami in conjunction with Louis Vuitton. The Monogramouflage collection represented an interesting integration of camouflage into the world of high fashion from its roots as a tool of combat. The collection was first released on June 1st exclusively at the Brooklyn Museum Murakami Exhibition until June 15th when the first shipment to selected LV stores worldwide consisted of the denim Lys and Jasmine bags. The second shipment scheduled to release on July 1st are the Speedy 35, Keepall 55, Pegase 60, Treillis (denim), Ceinture (belt), iPhone Case and Passport Cover. The key item of this collection is the Keepall besides the speedy. The shape is usual but there are many small and nice details. 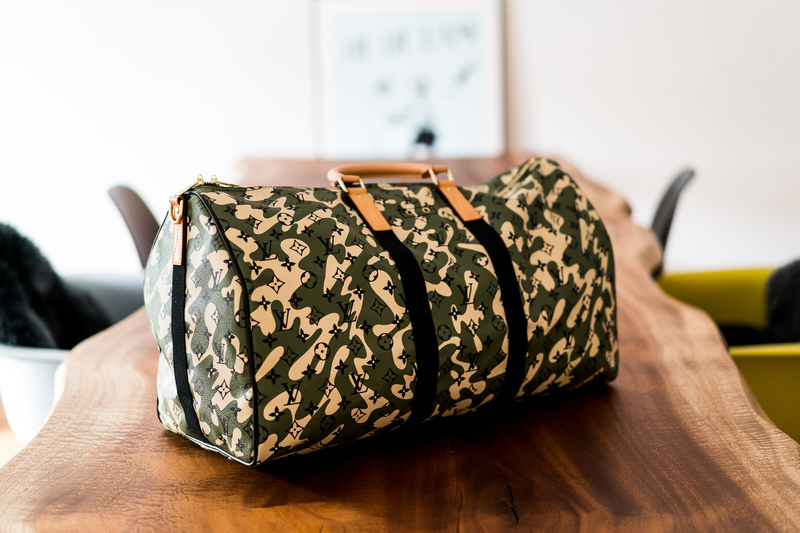 For example the cotton textile lining on the front and the back of the bag. Also the gold hardware and the nametag with the collections name is very eye catchy. It’s truly a piece of perfect craftsmanship. Below are some impressions of this iconic Keepall. In case you missed it, Takashi Murakami exhibits together with Virgil Abloh in Paris. Dior Pre-Fall 2019. Kim Jones’ next level. He saw her before he saw anything else in the room. Copyright 2019 Le Monsieur. All Right Reserved. Never want to miss any news? Just enter your email address and receive updates by email.